Welcome to the Community of Hiway! Call it community, call it home. 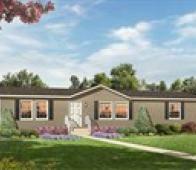 Order Your Own Custom Built Home!